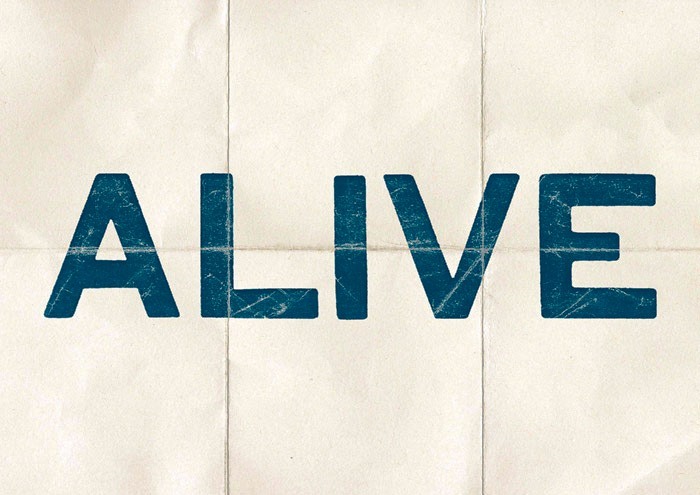 Easter Sunday at 9:15 & 11:15 am, we will be kicking off a new Series at Faith Renewed entitled, ALIVE. Pray – Let’s believe that the supernatural will take place. There are many hurting people that need the LOVE & HOPE, that only Jesus can bring. The church will be open Friday (March 29) 7:00-8:30 pm if you would like to come out and spend some time in prayer. Invite – Invite as many as you can using our invite cards, Facebook, Twitter, Instagram, & simply by having conversations. You never know, your invitation could change a life forever. Bring – Offer to bring them. Make plans to grab a cup of coffee or meal, before or after one of our Services. This is also a great way to build relationships, and have conversations that count. Celebrate – Jesus defeated death, hell, & the grave! Christianity is built upon this truth. HE’S ALIVE! Let’s CELEBRATE! Wish that I was there, On that silent night, When your tiny heart started beating for mine, I wish I couldn’t seen, The star in David’s town, When you turned a stable into Holy ground. I sing along, the angels song. CHORUS Noel, Noel, Jesus is alive. Emanuel, hope is here tonight. So go, and tell, the world that death has died. ‘Cause Jesus is alive. Yea Jesus is alive. VERSE 2 The God who made us all, With these two little hands, Is bringing us his kingdom quiet as a lamb. Oh such Amazing Grace! A divine conspiracy. This Savior in a manger changes everything. That’s why we sing. CHORUS BRIDGE Sin you have no sting. Hell you have no power. (Jesus is alive) Curse you are no more. This is your final hour. (Jesus is alive) Because the son of God Has not left us alone. (Jesus is alive) He’ll live and die and rise again, and then he’ll bring us home. (Jesus is alive) The old will pass away And we will become new. (Jesus is alive) This baby boy is making all sad things untrue. CHORUS 2x Jesus is Alive!